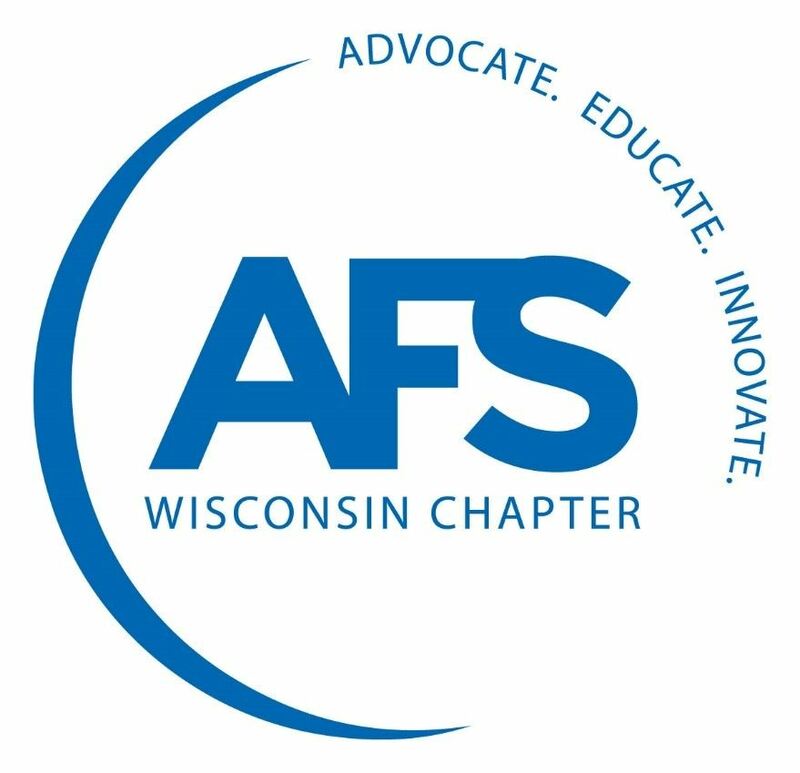 Join Your Friends from AFS for Holiday Merriment, Appetizers, Dinner & Prizes! 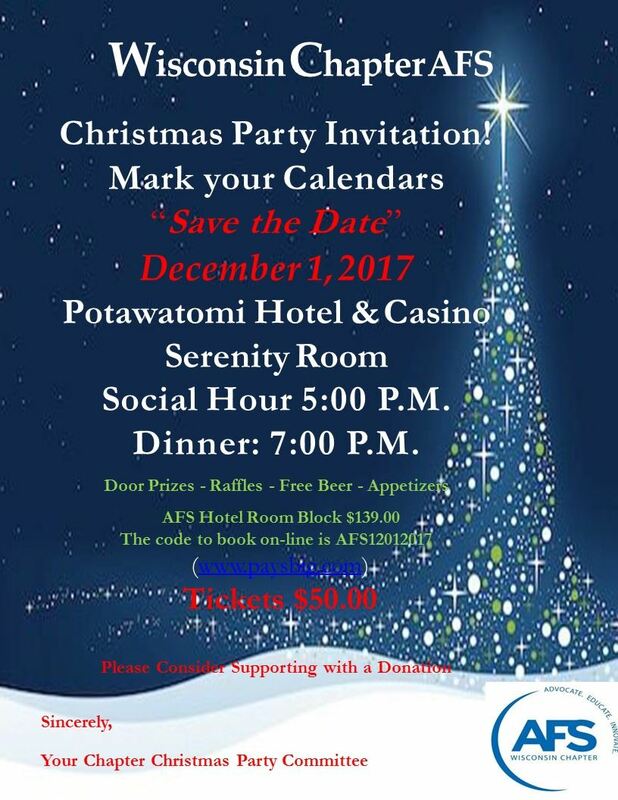 Don't miss the Potawatomi Hotel Presidential Suite Raffle Drawing, to be held at the party! Visit wisconsinafs.org for details. Thank You 2017-2018 Chapter Supporters! Based upon the advance registrations, the Chapter commits to a guaranteed meal count for that event two business days prior to the event. The Chapter pays for those meals regardless of whether all registered individuals actually attend the event.